Designer Options at Affordable Prices! Tiger Remodeling offers customers a full range of shingle styles at rates that won't destroy their budgets. When you install a new roof on your home, you want it to stand apart just a bit from other properties in the neighborhood. 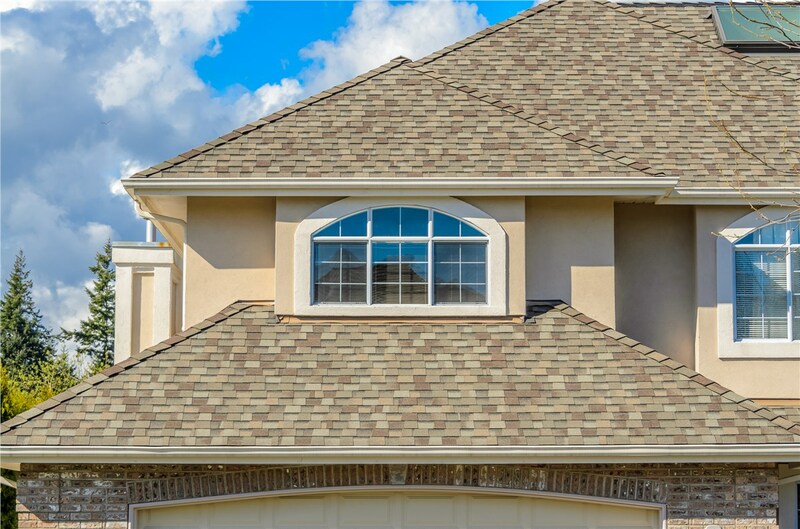 Tiger Remodeling Group understands this desire and offers a wide selection of roof shingle options for customers in the Chicagoland area. Our shingle styles range from conservative to bold and will help make your home as unique as your family. 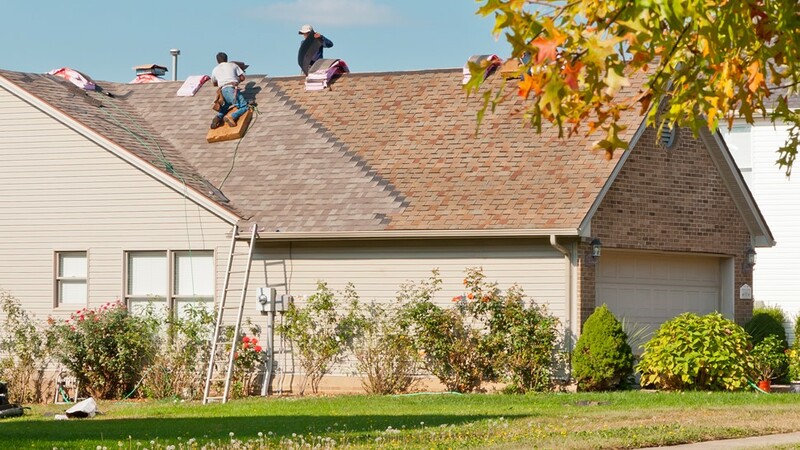 When you choose to install shingles on your Chicago home, Tiger Remodeling will send one of our skilled professionals to complete a detailed assessment of your roof. Afterwards, we'll discuss any potential damage found, offer you a selection of styles and colors to choose from, and provide you with a free, accurate price estimate. 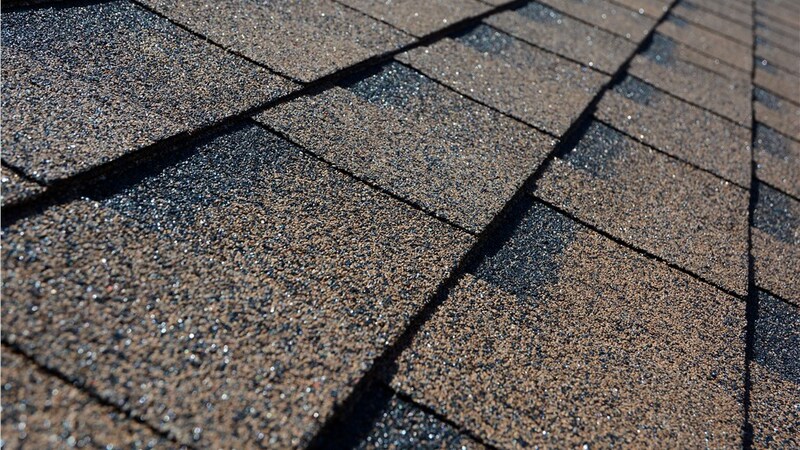 Whatever style of shingle you choose, please know that our company uses only the best quality of materials available. 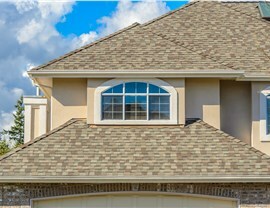 Camelot: These designer shingles feature oversized tabs and artesian-styled shapes reminiscent of medieval architecture. 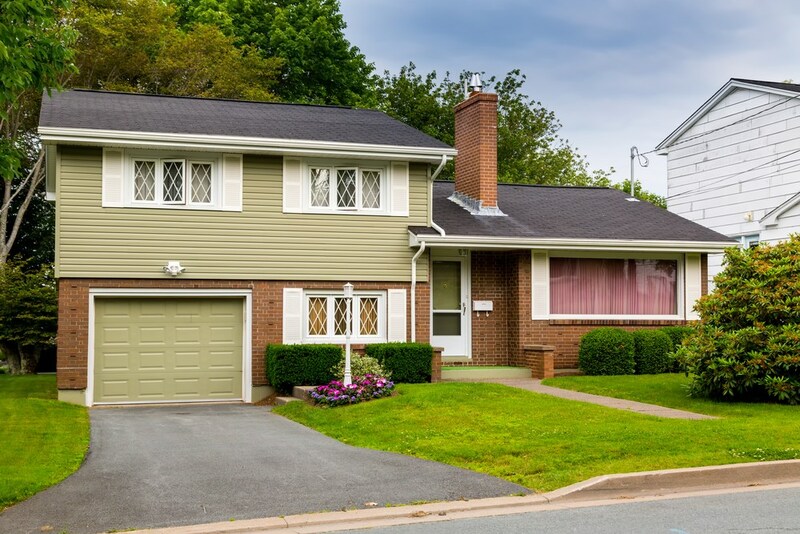 Glenwood: Made to resemble the cut and color of wood shake shingles, these asphalt shingles are the perfect alternative for those with a tight budget, but who prefer a traditional look. 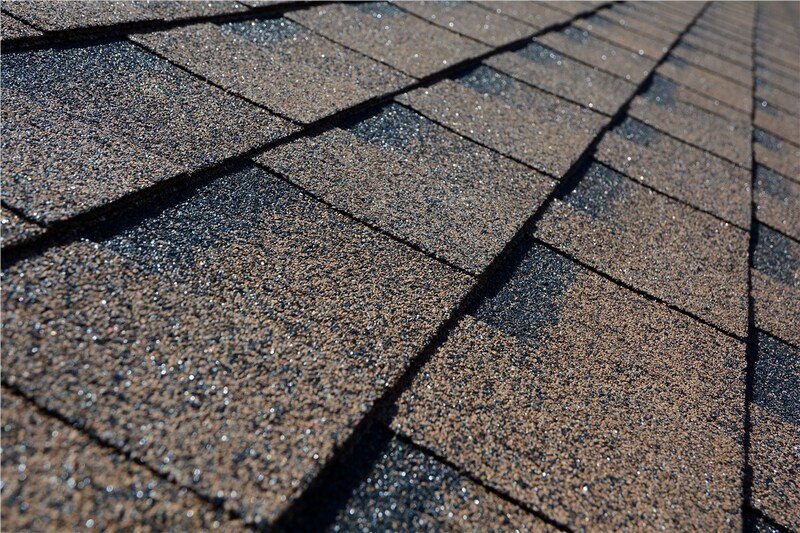 Timberline American Harvest: These long-lasting, affordable shingles offer a classic design. 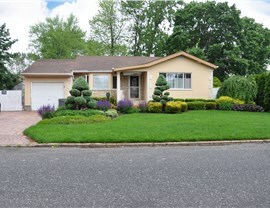 Timberline HD Shingles: Dripping with color intensity, these are the number one selling shingle in America. If you're ready to move forward with a new roof installation, feel free to call our Chicago-area installation team at Tiger Remodeling today. 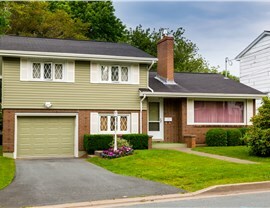 We will be happy to set up an appointment to discuss your options for shingle styles. If you prefer to fill out our online form, we will get back to you as soon as possible.